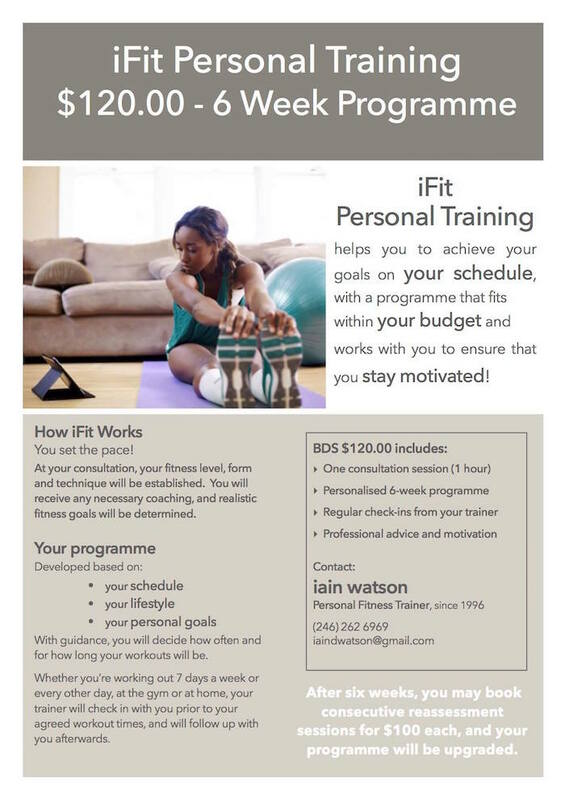 Iain Watson has been a personal fitness trainer since 1996. Iain offers creative and effective workouts to include outdoor training, muscle toning and building and weight-loss programmes. He will work with you to develop creative and effective workouts to help you reach your personal fitness goals. J&S Fitness Academy, Royal Westmoreland, Sunset Crest, Private Residences, Hotels & Villas.